Find a Yoga for Arthritis Teacher Training or Workshop below. 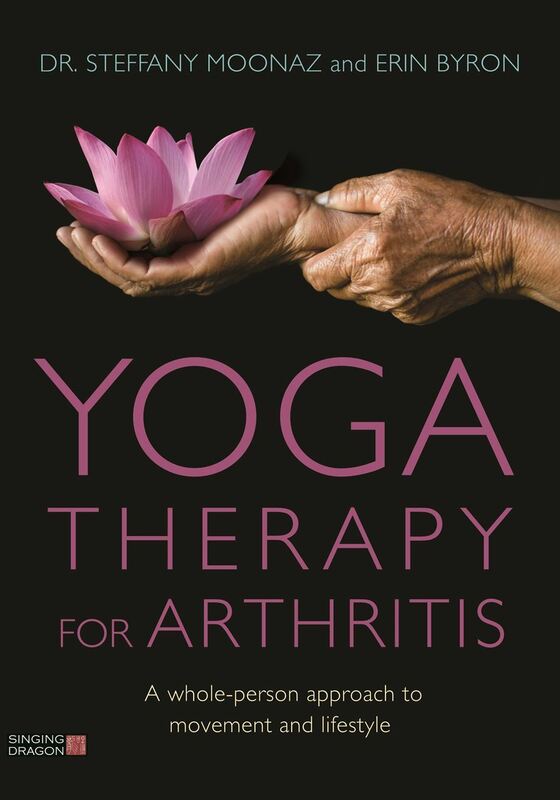 Want to know more about how to become a Yoga for Arthritis Professional? Enjoy Yoga for Arthritis Professional courses and classes from any device within the convenience of your own home. You can now enjoy yoga professional coaching with the founder of Yoga for Arthritis! 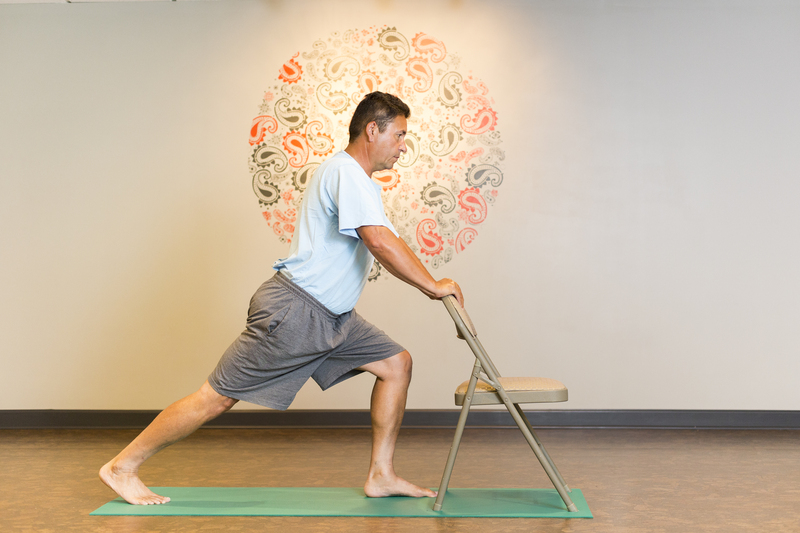 This session type is for yoga teachers and yoga therapists who work with arthritic populations.